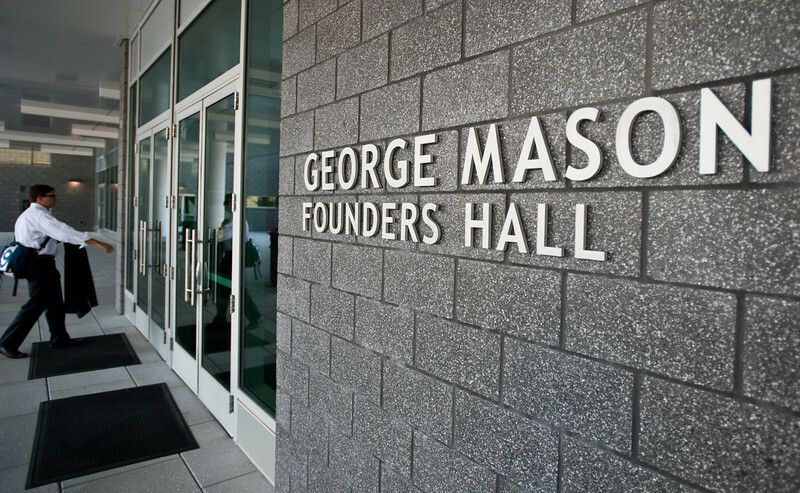 The Center for Infrastructure Protection and Homeland Security at the George Mason University School of Business is pleased to offer a range of educational programs in critical infrastructure security and resilience (CISR). Our education programs support the growth and development of the leaders and workforce required in the public and private sector to effectively secure critical infrastructure, both in the United States and abroad. Developed in collaboration with subject-matter experts from across the CISR field, these programs are interdisciplinary and cross-cutting in nature and can be tailored to the needs of the higher education community, the business community, federal and state/local/tribal agencies, and international stakeholders. Critical infrastructure security and resilience is a rapidly changing field and the Center ensures our education programs are cutting edge, adaptive, and responsive to the needs of the community. We encourage students, academics, practitioners, and researchers to explore our educational offerings and we welcome questions and feedback about these programs as well as suggestions regarding future programs, courses, curricula, and related materials. For inquiries, comments, or questions, please contact Christie R. Jones, Education Program Manager at cjones62@gmu.edu or fill out the form below.